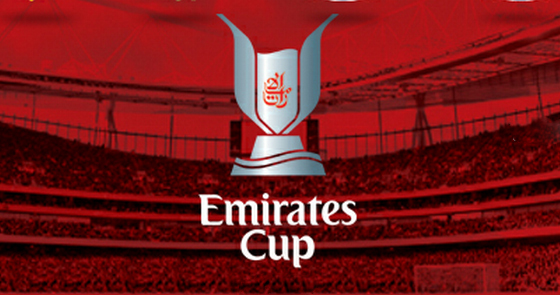 Looking for Emirates Cup tickets? Look no further than EasySportsTickets.com. The Emirates Cup is an annual two-day pre-season football tournament hosted by Premier League giants Arsenal at the Emirates Stadium. Football fans are clamoring for Emirates Cup tickets and only EasySportsTickets.com cam make sure you get the best value for money when you shop for Emirates Cup tickets. EasySportsTickets.com has been a trusty name in online ticket purchases since 1994. Let us do all the hard work – get your Emirates Cup tickets today! Emirates Cup Tickets Available! Order Now.